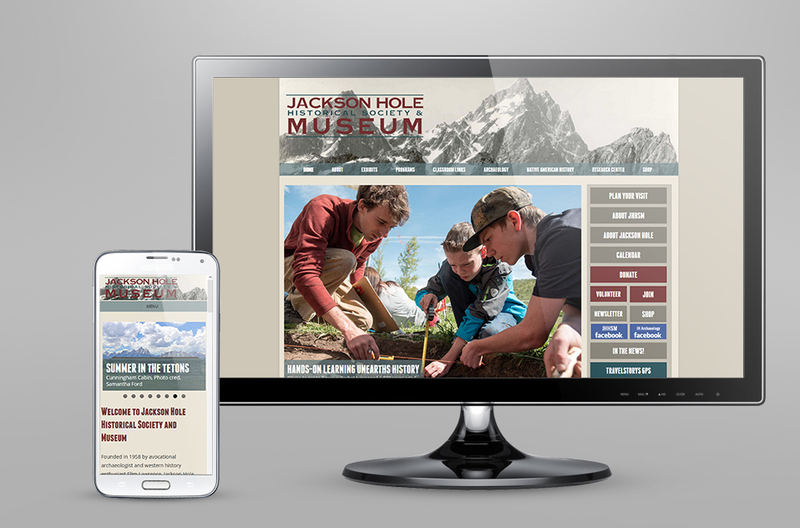 Jackson Hole Historical Society and Museum was in need of a new look and a new website. We designed them a new logo with a historic and western feel. We also set them up a multi-functional website where the museum could easily share their upcoming events and other important information.